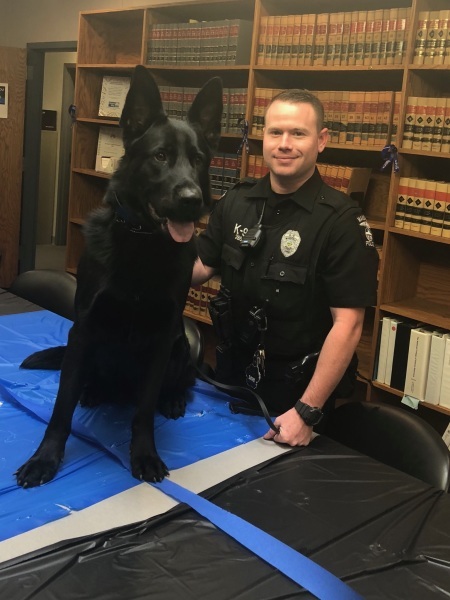 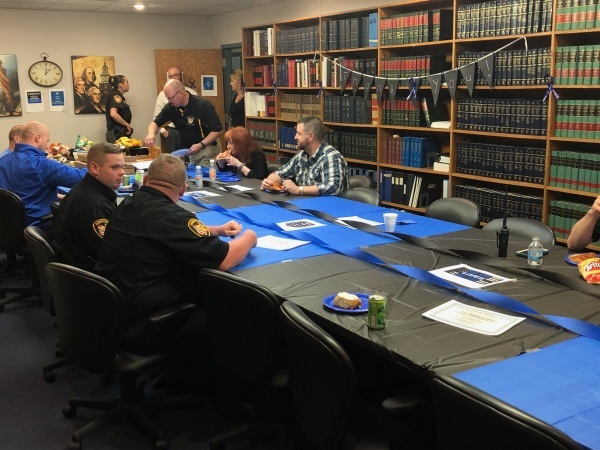 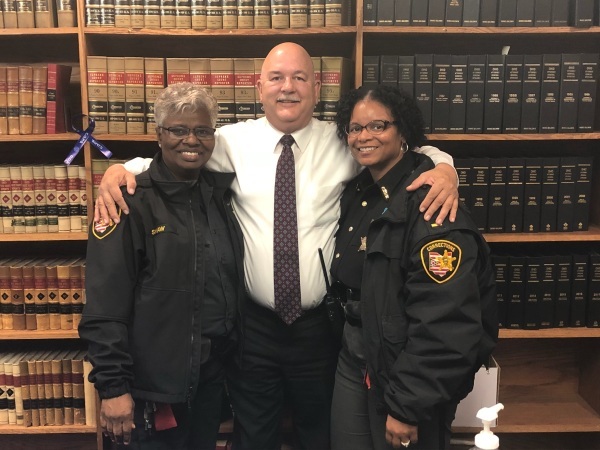 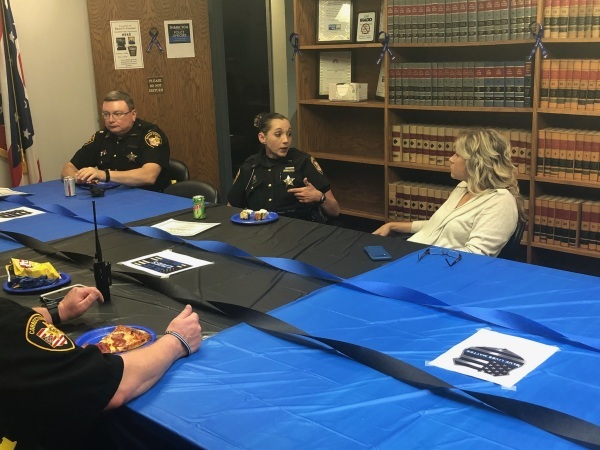 The Prosecutor's Office recently hosted our 2nd Annual Law Enforcement Appreciation Day to tell local law enforcement thank you for the thankless work they do everyday. 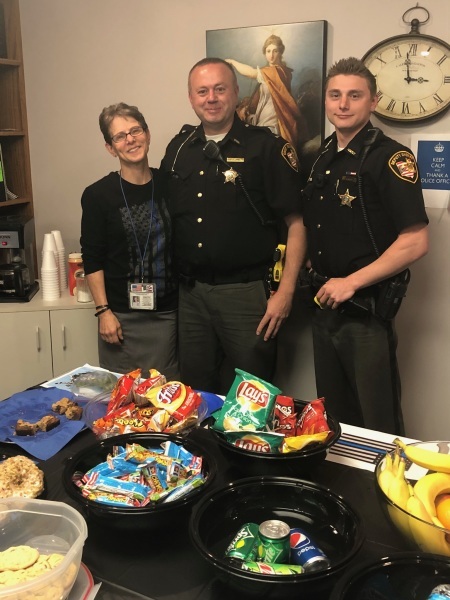 Area law enforcement were treated to breakfast and lunch, received a cerificate of appreciation & refreshments! 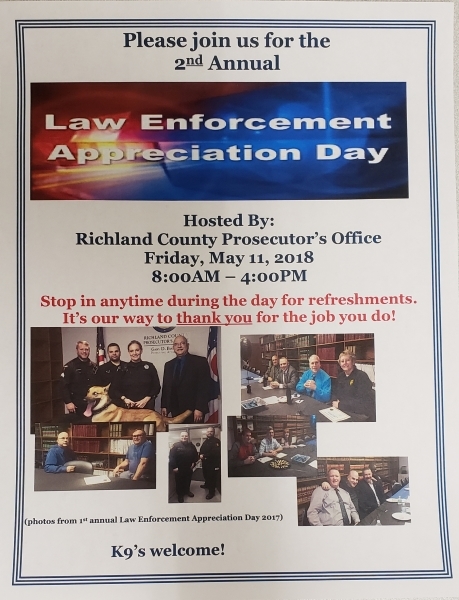 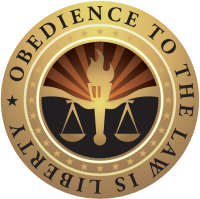 Thank you to all law enforcement for keeping us safe!